Key West Fishing Charters | Best Affordable Inshore And Offshore Fishing in Florida. Welcome to the Key West Fishing Charters. 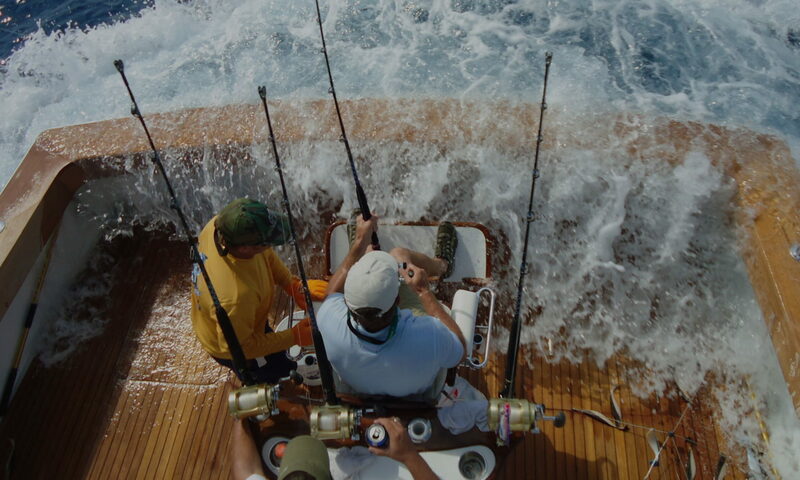 If you enjoy fishing in deep waters, inshore fishing key west is the right place for you. Our all advanced Boats are ready to get you to the blue water for key west. 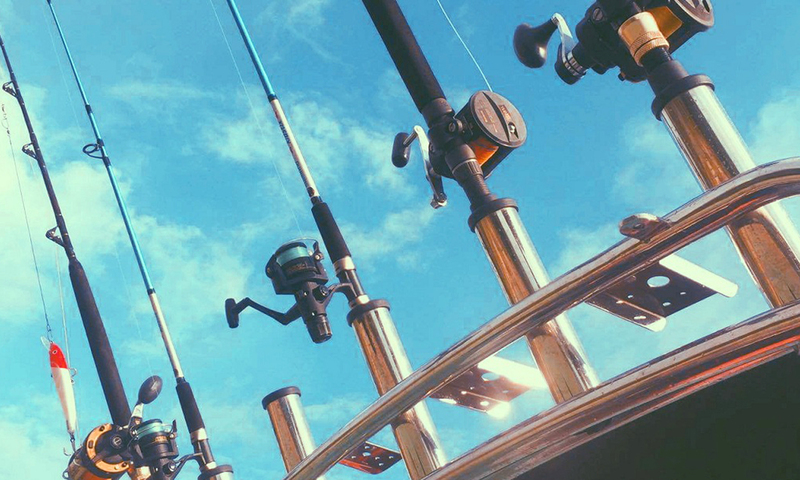 Where hundreds of different types of species are ready to see your fishing skills. Key West Fishing Charters are committed to making your fishing experience memorable each time you choose us. We have the large fleet of different types of boats. All are equipped with latest and technologically advanced equipment. The adventure starts right from the reef line and here reef line begins just after the sin miles. Reef line is a point where the depth of water starts. Action begins here, we will notify everybody to get ready when we will enter into the deep waters. 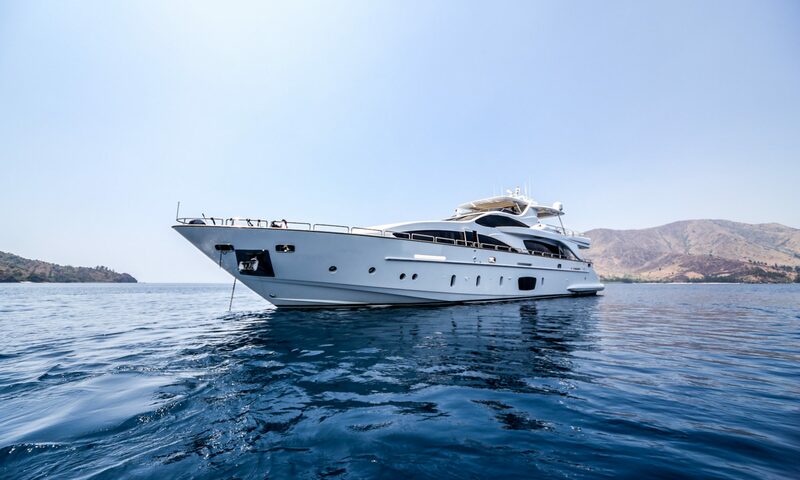 Our experienced Captain, Crew members, and Special Guides are there to help you whenever you need help. We give special attention to beginners, our guides give demo class to beginners, which includes giving knowledge on fishing rods and other tools. They also share their tips and tricks for best fishing in all conditions with everyone on the boast. Our Team knows to take care of children and senior citizens.In summers key west become the best and beautiful place for fishing in Florida. 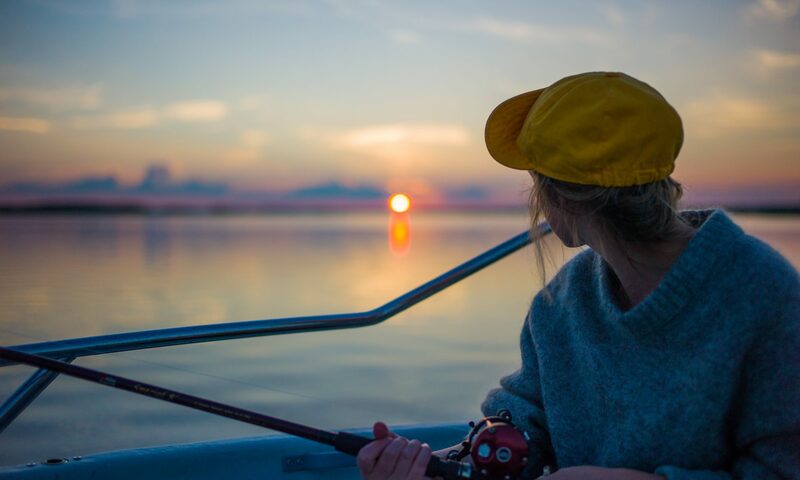 Night lights, Awesome Restaurants, and beautiful natural scenery make this place paradise on earth.Key West Fishing Charters also tell you about the different place in the area where you have fun with your family. Our team loves doing their jobs. We provide an excellent environment for whole family fun. We take of you and your loved ones with us you are all safe and secure. Memorable Action Trip: The Professional Guides in Key West Fishing Charters take fishing to the next level where you can test your fishing techniques. 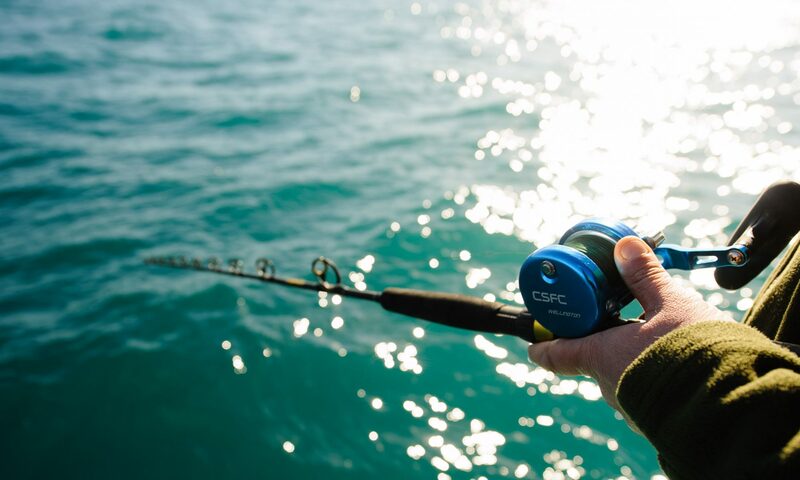 We guarantee that you will have real fishing fun with us. Many people catch the first fish of their life with us. 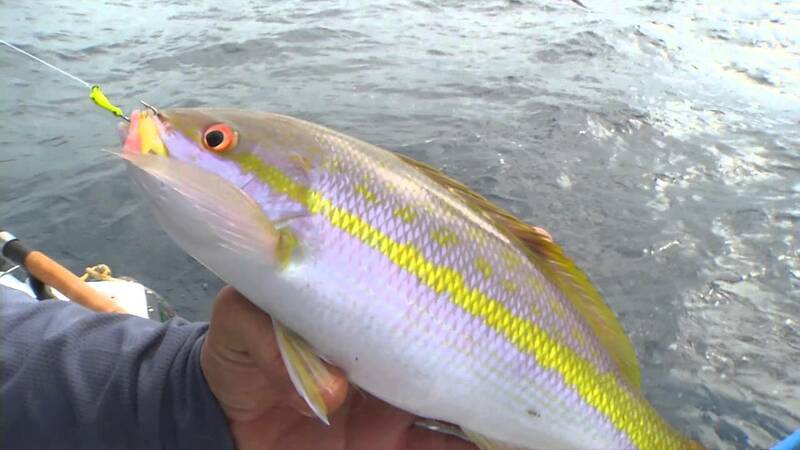 To many of them, we teach real fishing tactics. If you are the beginner and never do fishing before do not worry we will help you to catch first fish of your life. Catching a fish a game of patience and right move at right time. 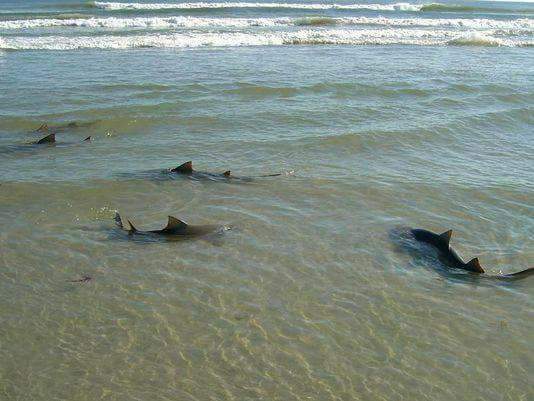 We are happy to tell you, there are different types of species in the water of KEY WEST, ready to battle with you. Tuna, Wahoo, Kingfish, Cobia, Beautiful Dolphins and much more are there. Today we have lots of fishing hooks in the market it is hard to make a choice. All have different size and shape. But you don’t worry we will tell you from our experience, which types of hooks you are going to use. No need to buy a bunch of useless hooks. Pay close attention to this part. Eagle Claw, Gamakatsu, Flipping Hook, Plastic Made Frog Hook, Bait Holder Hooks, Siwash Hooks and Treble Hooks for medium to large fish. Lodging is easy in this place, you can book excellent hotels, motels, and lodges. There is everything in this place from best affordable rental rooms to tasty food corners, Food like home (fresh and tasty). An easy way to book your motel is to go online and tell them the date when you are coming for fishing. A lot of anglers skip this idea os staying and choose other options. Many people like to stay in rental houseboats. There are many suitable places for fishing in key west. 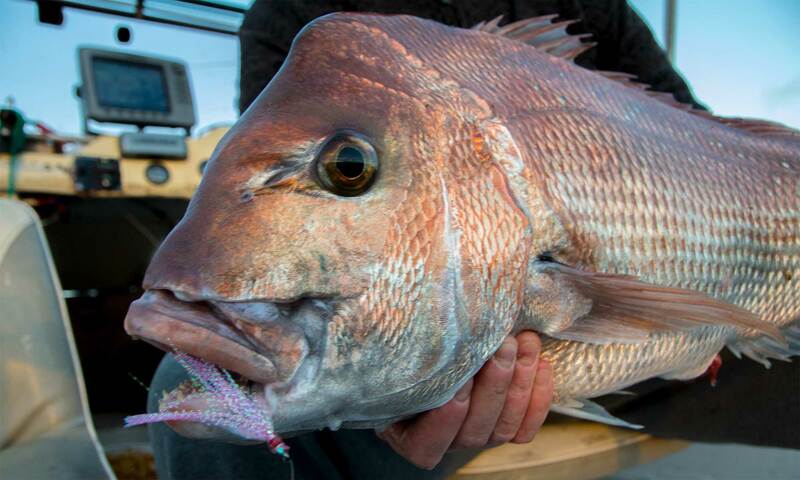 Key West fishing charters take you to all the best fishing points where you can catch you fish. Following are the other fishing destinations nearby Key West. STOCK ISLAND: This island is 2.77 miles from the key west it takes few minutes to reach there. You can eat different style foods on the island. It is a nice place to bring your wife and kids, the whole family can spend a great time together on Stock Island. CUDJOE KEY: Another good place for fishing my grandson catch first fish of his life on this place. 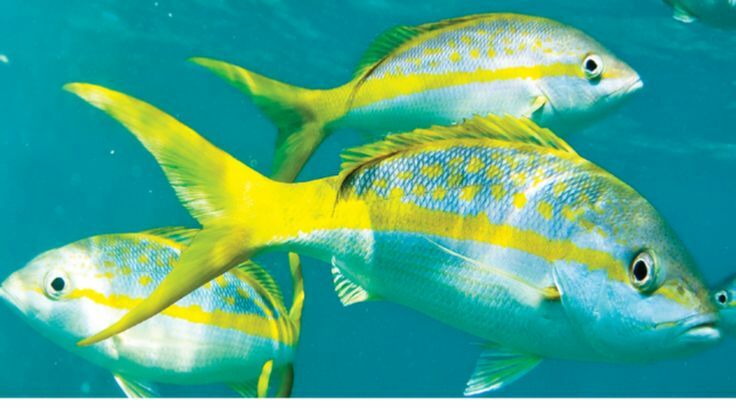 He loves to fish here, according to his experience fishes on Cudjoe Key are healthy and tasty. SUMMERLAND KEY: This area is almost 22 miles from the key west. 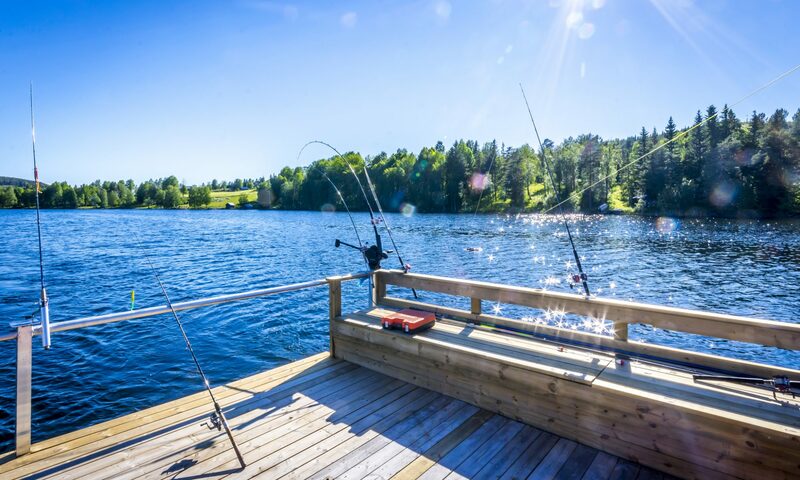 Beautiful sceneries make your fishing experience more exciting and memorable. LITTLE TORCH KEY: It is 25 miles away from key west. This is another famous place to visit in key west. There are only a few lodges to stay you cannot find many things to do on Little Torch Key. 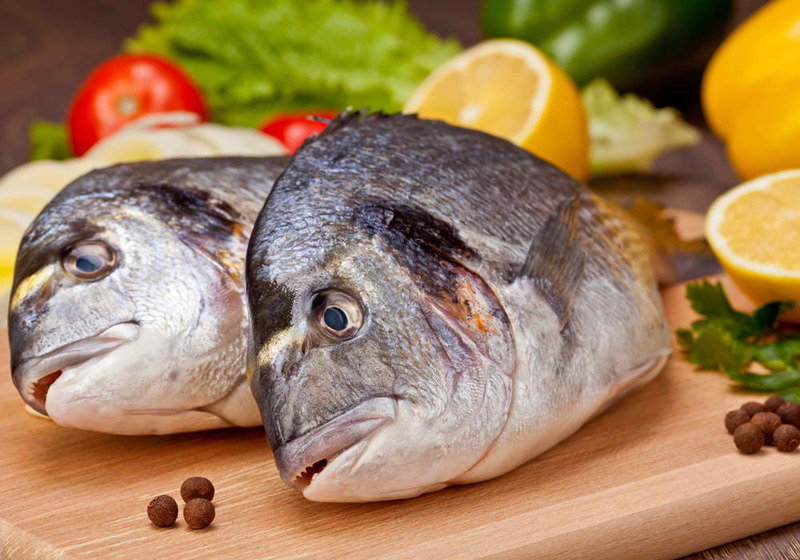 We all have different tastes so different way to eat fish but today I am going to tell you the real fish recipes. Once you eat one time you will want it every time you eat fish. I know we southerners like to eat fried fish but I suggest you try these recipes. 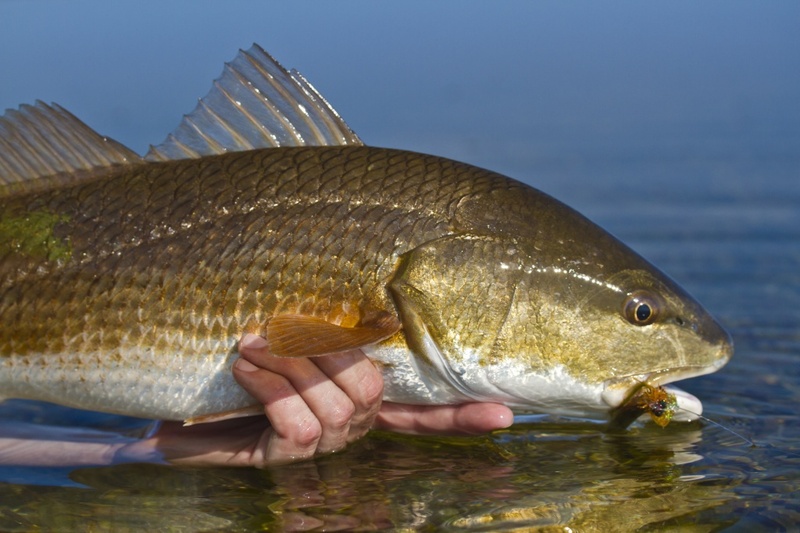 Let’s start with the redfish it is my favorite. 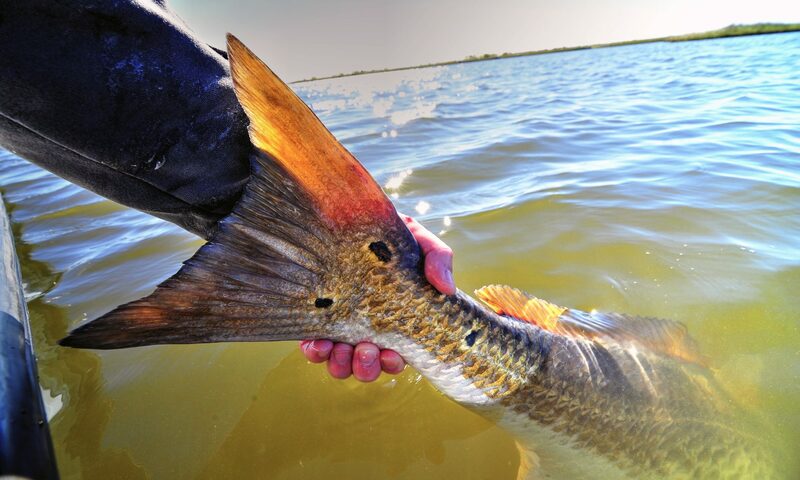 I am sure you have eaten redfish in many ways but this is truly special. My grandfather gives me this recipe and I am giving it to you. Take a skin and scale on redfish filet, the next step is to marinate it, use tiger sauce to marinate it for about 2 and half hours. Now make a mixture of butter, fresh garlic (better to use powder form), lemon juice and any dressing of your choice in a pan. Put the fish on the grill, Italian bread is my favorite. Once the bread and fish are ready put the mixture from the pan on the fish and bread, now don’t wait to eat it.